Over its fifteen years, Groundwork Somerville has hosted dozens of college interns from Tufts University (including its Tisch Scholars program), Emerson College, Lesley University, Simmons College, UMass, Bunker Hill Community College and Suffolk University. Students and young professionals design and implement their own work projects with GWS staff advice and supervision. They experience work in the non-profit sector, and learn first-hand the importance of collaboration with public and private community partners. 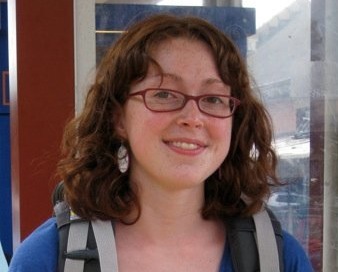 Anna Linck works within the Healthy Education program as the Food Justice Intern developing curriculum and facilitating an after school club for middle school students. The Food Justice Team explores food equity issues in Somerville through community building, experiments, fieldtrips, photography, and cooking. 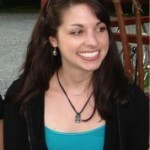 Anna holds a bachelors degree in Human Services, International Affairs, and Spanish. 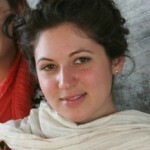 Her passions include vegetable gardening, Spanish language and Latino culture, Iyengar yoga, and the natural world. 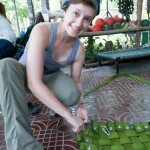 Currently she is a graduate student of community and art education at Lesley University. Anna hopes to nurture strong connections with our environments and our health. She wants to empower people of all ages to become more aware how they work with their mind, body, spirit, and natural world through environmental and health education. 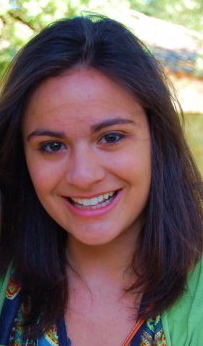 Lia Weintraub is a sophomore International Relations and Spanish major at Tufts University. She is a current Tisch Scholar at Groundwork Somerville and is working as a Elementary Garden Education Assistant. 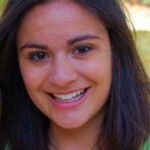 Lia is interested in teaching the Somerville students local and global understandings of food and culture. Kim Etingoff is a Garden Educator at West Somerville Elementary. 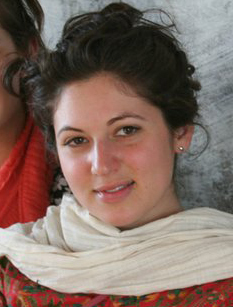 She graduated in 2010 from the University of Rochester with degrees in Anthropology and Sustainable Policies and Systems. Since then, she’s moved around quite a bit, farming in Europe and completing an AmeriCorps term with a nutrition and urban gardening program in Maine. She now lives in Somerville and is excited to be part of the local urban sustainable food scene, running around with kids and watching things grow. 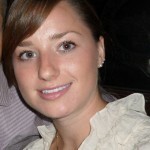 Hilary Dennis is the Sap Collection Volunteer Coordinator for the Maple Syrup Project 2012. She is a 2010 Environmental Studies and Spanish graduate of New York University, and after a foray into the food-service industry and a trip to Southeast Asia, now lives in Somerville farming, baking, dancing and tapping for Somerville’s own local maple syrup. She hopes to one day own a permaculture-esque goat’s milk and sustainable produce farm. 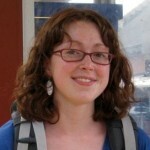 Hilary is psyched about being involved in such a richly diverse and groundbreaking community organization. Alexis Daniels is an Elementary Garden Education Assistant for her second year, currently volunteering at West Somerville Elementary School. Alexis is a senior at Tufts University, double majoring in Anthropology and Community Health, with a minor in studio art. Her interests include local food systems, the intersections of science and art, children, traveling to far off lands, and biking. She plans to pursue work in occupational therapy. 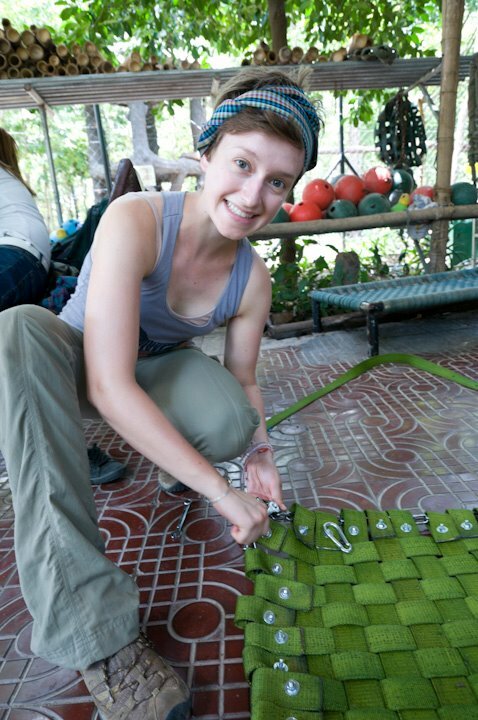 Megan Rynne is the Elementary Garden Education Assistant for GWS programming at the Growing Center . She comes to us with a Bachelor’s Degree in Sustainable Development and International Environmental Regulations from the University of Massachusetts at Amherst. Whether managing an urban farmer’s market, nature journaling with youngsters or trellising late August tomatoes, Megan is passionate about working toward a more localized and just food economy. Assisting in the cultivation of ecological curiosity via an after-school gardening program with Groundwork Somerville is one of the highlights of her week. Megan hopes to continue educating youth about food and farming and empower future generations to join in on the conversation. Kristen Irvin is a recent graduate of the Agriculture, Food & Environment program at Tufts University’s Friedman School of Nutrition and a current Tisch College Active Citizenship Summer Fellow at Groundwork Somerville. 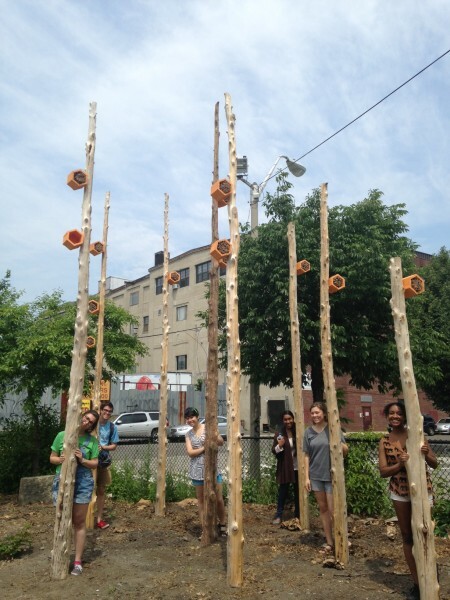 Her project is centered on creating a set of maps illustrating access to open space and gardens in Somerville, and she is also assisting with the Somerville Adventure Summer camp at the Healey School garden. 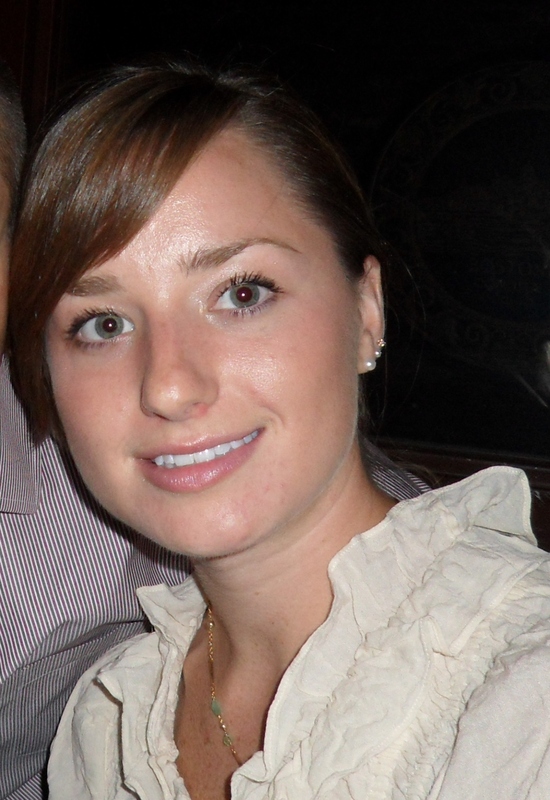 Kristen’s interests include improving local and regional food systems, encouraging healthy eating, and exploring Boston and Somerville on foot. Chloe Hart is a fundraising intern at Groundwork, where she assists in writing grants and organizing benefit events to fund Groundwork’s endeavors, as well as helping out at Groundwork’s garden education summer camp. She currently majors in sociology at Cornell University, with plans to pursue environmental policy after her undergraduate study. Chloe is interested in raising environmental education and awareness within communities, and is excited about the opportunity to work in a hands-on setting with Groundwork to achieve these goals. 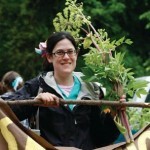 Laura Held is this summer’s middle school garden education intern. 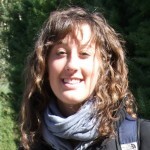 She is leading the the Garden Youth Crew and is also assisting in the primary grades’ programming. Laura is entering her second year at Tufts University’s Friedman School of Nutrition Science and Policy, working towards her MS Nutrition in the Agriculture, Food, and the Environment program. Laura is from MA and plans to stay in the Boston area following graduation. In particular, she would like to work on issues of food justice and community development in an urban, diverse, multi-generational setting. Kalimah Mustafa is the Middle School Garden Education Assistant for Groundwork Somerville where she assists the Garden Youth Crew leader at the Winter Hill Community School Garden, and the Edgerly Education Center Garden. She is and has been part of several other Somerville-based endeavors, and is interested in working with the Somerville youth. This summer, Kalimah is enjoying working in the gardens, drinking iced-tea, and fostering an unbounded love of poetry and the Justice League.